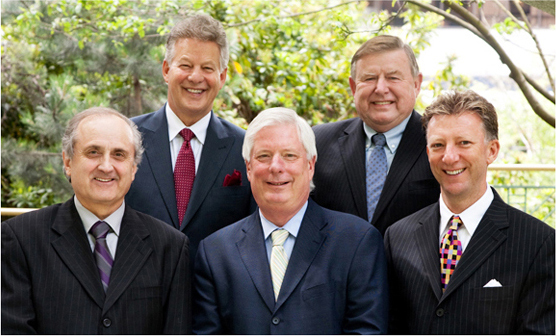 The Executive Planning Group is a national strategic alliance comprised of the leading insurance and financial advisors. Operating in five centers across Canada, the Executive Planning Group's member companies employ over 50 specialists and support staff in the areas of insurance, investments, and benefits planning. Working together, these firms are better able to serve clients with national operations.